Funky new bandanas by Seadog Punk. 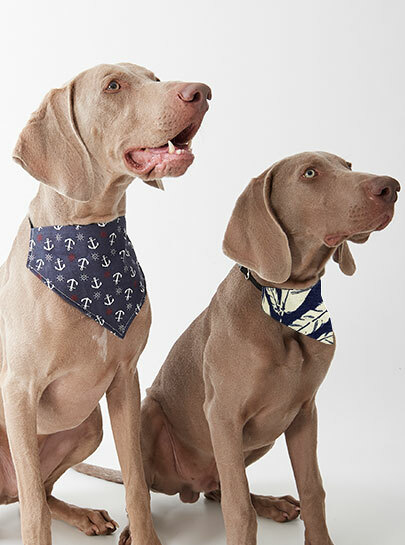 The Seadog Beach Bandana is a coll and slick looking bandana with a collar! It is made up of highly durable, strengthened fabric. We love the prints they come in and we're sure you'll love it too. Us cats love to scratch and relax! This looks like the puuuurrrrrfect thing for us! Sturdy corrugate design that satisfies relaxing and scratching needs! For cats that love to lounge, rub and scratch! Clicker training is not just for dogs, either! 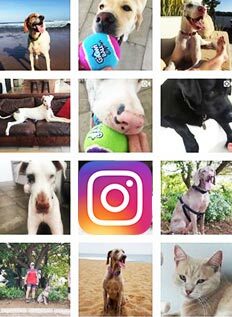 Though it has gained the most popularity in dog training, the clicker can be used very effectively with cats and horses and many other species. Essentially the concepts are the same, though the food treats and/or other rewards you use may differ. Any animal that likes to eat can be trained using different methods. 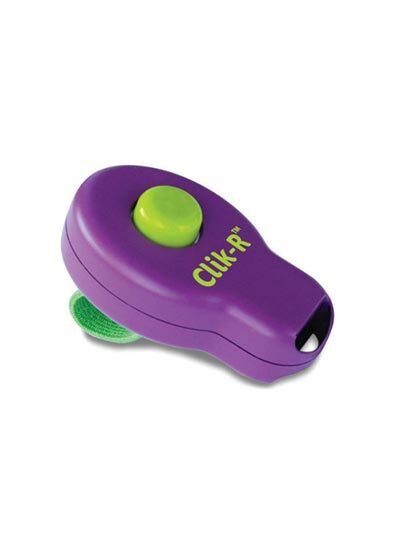 The Clik-R is especially well-suited to cat training, as the softer click is well accepted by them. Cats do best with shorter sessions and very high-value rewards. Be creative. 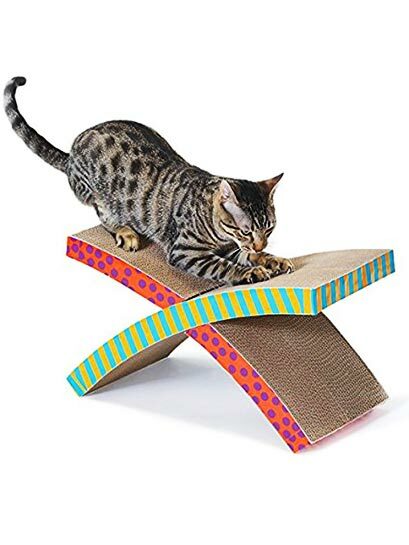 Petstages cat toys are the puurfect way for your curious cat to get the mental and physical exercise they need to stay healthy and engaged. 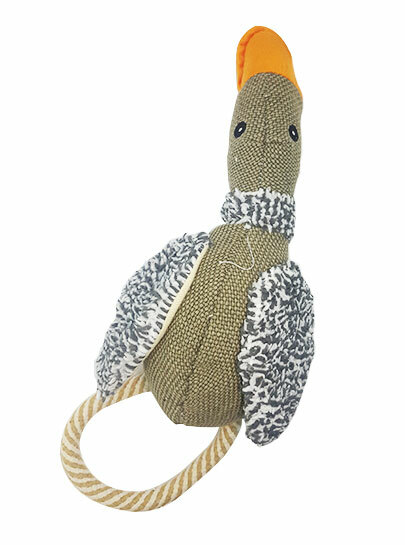 Kitty will escape to her own tropical paradise as she plays with this 100% Catnip Filled Feather Toucan. 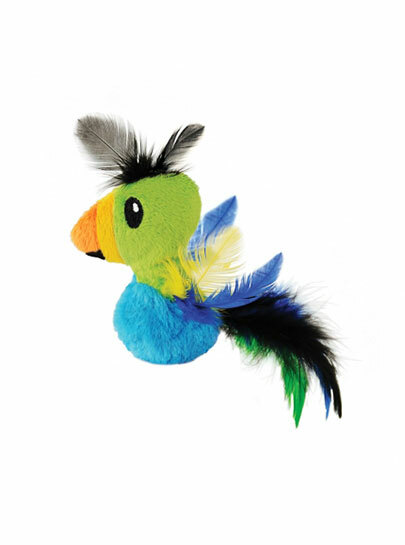 Colorful feathers excite and intrigue kitty to bat, pounce and stalk this tropical toy. Please note that the Mighty Angry Animals toys are designed as an interactive play toy and is not a chew toy. No part of the toy should be ingested. 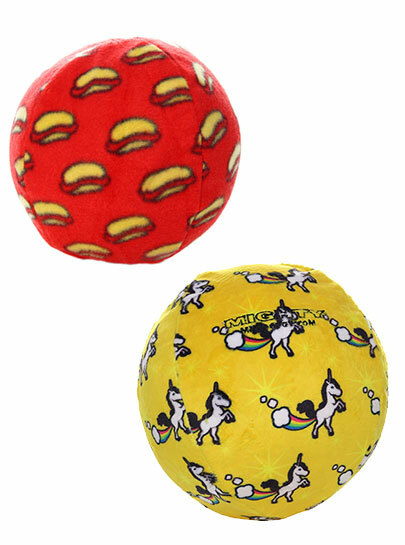 Dog toys are meant for you and your pet to enjoy together. Don’t allow your pet to play with any toy unsupervised. Remember to be a responsible parent and stay close when your dog is playing with any dog toys. 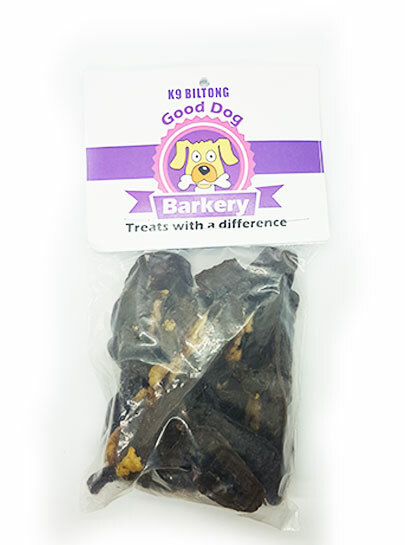 Introducing the ALL NEW Pawbreakers Original. 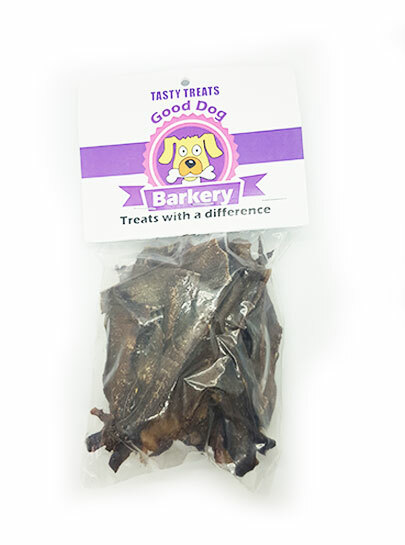 A treat and a toy in one! 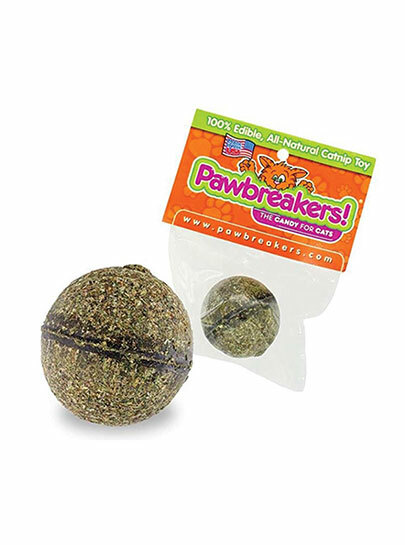 Pawbreakers is an all natural catnip rolled into a solid edible ball. 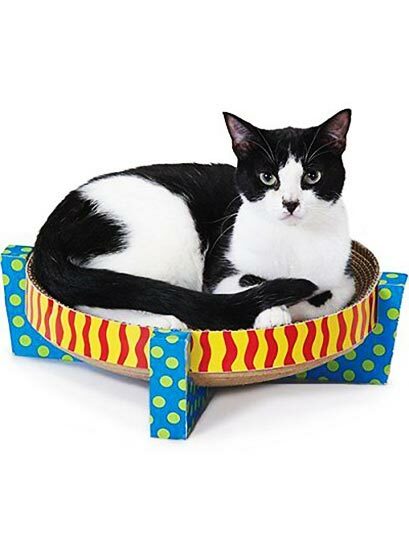 Your feline will absolutely love this. 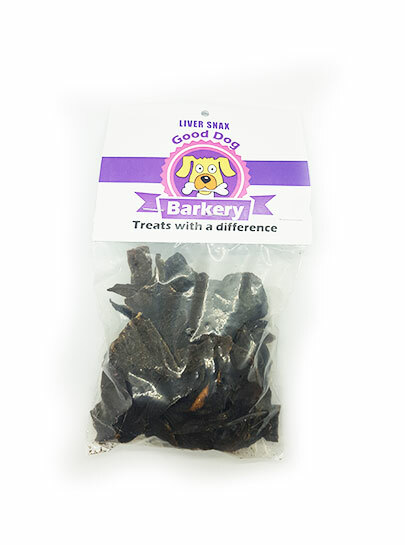 This product is hypoallergenic, veterinary approved and recommended! 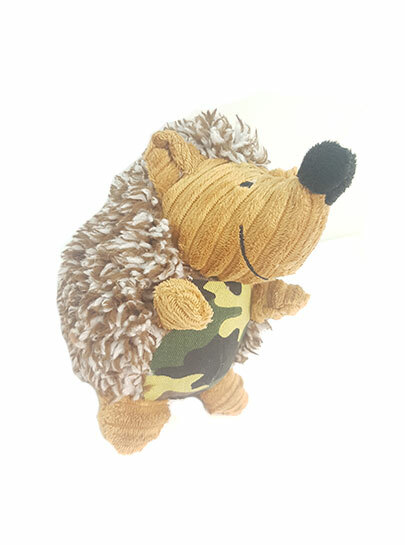 Interactive play toy for pets that love bonding time with their owner. Comes with a rope at the end for those that love tug. Includes catnip, for added fun!